The following data covers Regulation Crowdfunding raises between May 16, 2016, and July 31, 2017. 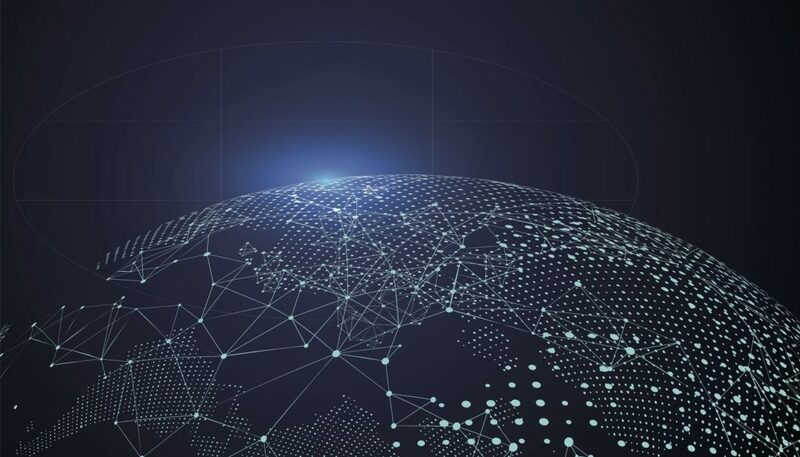 Data is sourced from all publicly disclosed Form C filings with the SEC. The index has increased by 11.3% this month. Read up on last month’s Index here. Cheers to growth! Across all platforms, companies have raised nearly $52M through Reg CF. 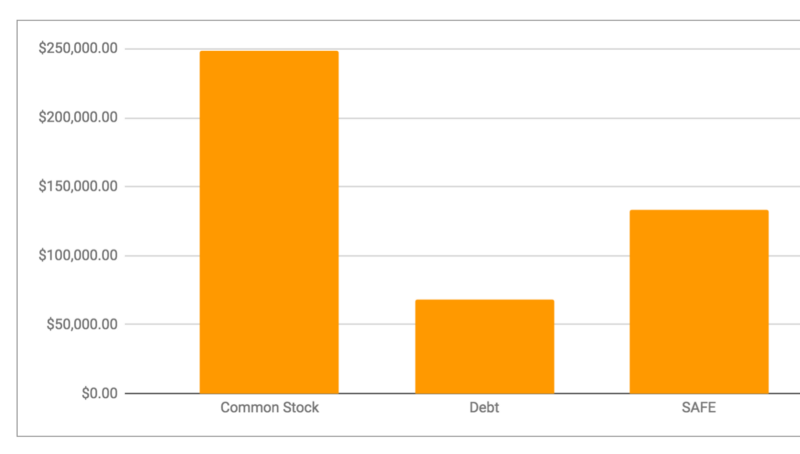 The big three still reign supreme: Common Stock, SAFE Notes, and Debt. 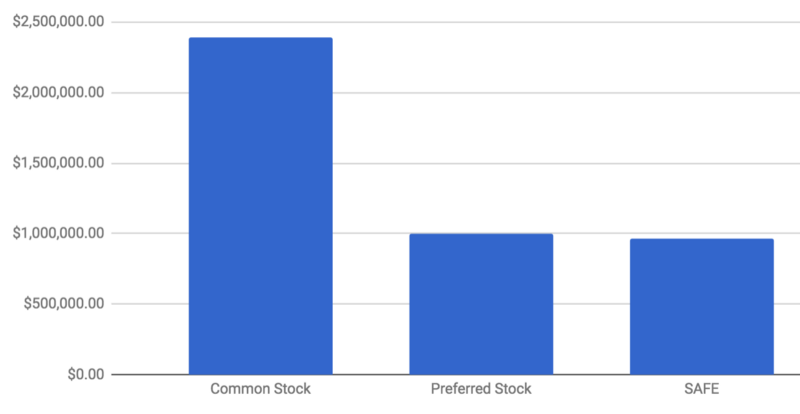 Since June, there has been a 5% increase in the overall market share for SAFEs—this, even though SAFEs have come under recent scrutiny by the SEC.Still, SAFE shares the majority market share with Common Stock, each accounting for ~28% of the market. Debt offerings also saw a strong increase from 20% last month to 26% this month. Less common types of securities like Revenue Sharing, Convertible Note, and Preferred Stock account for the rest of the market. 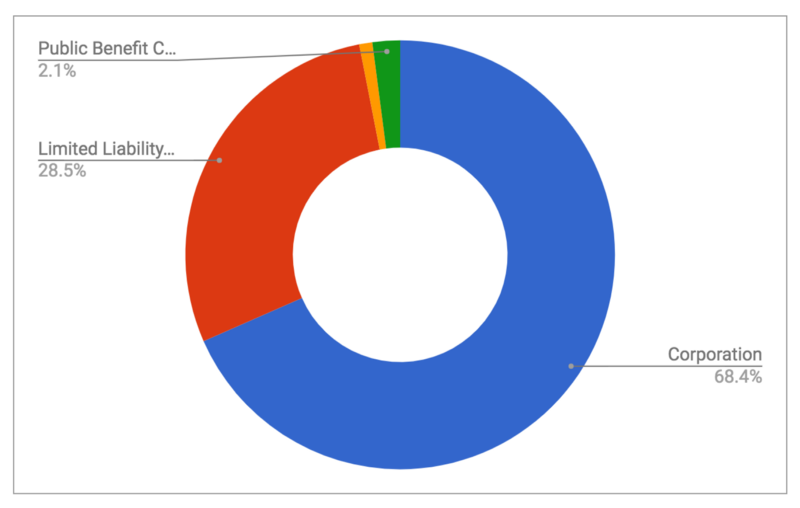 This month we began tracking the types of companies registered with the SEC. A large majority are corporations at 68.4%, with 28.5% as LLCs. It’s interesting to see Public Benefit Corporations represent 2.1% of the total. These corporations use state laws to allow the management to control the company for benefits other than shareholder wealth creation. 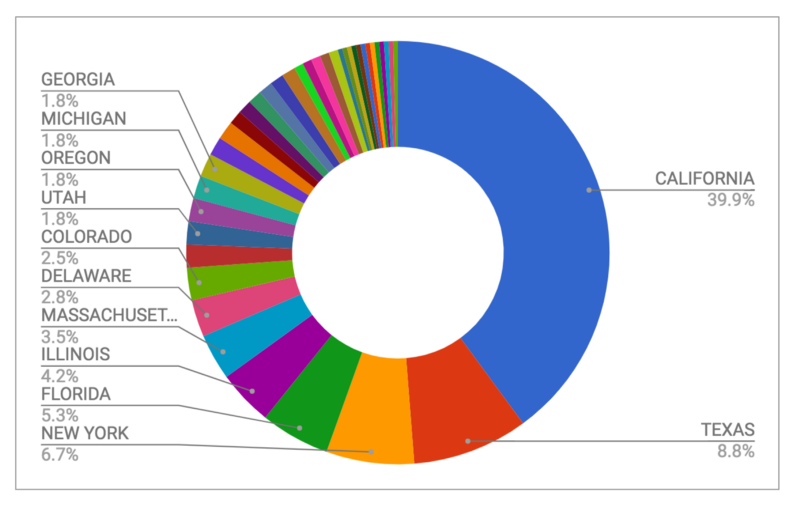 This month we started tracking the number of specific raises per portal. 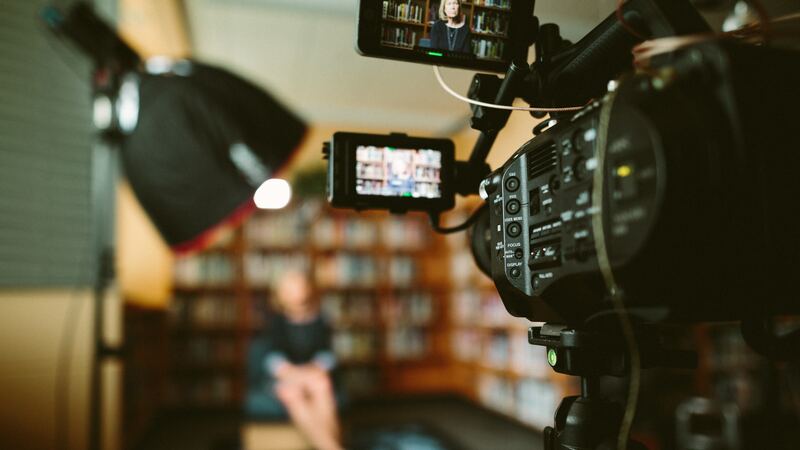 Wefunder accounts for 105 campaigns in Regulation Crowdfunding; StartEngine follows at 50; SeedInvest rounds out the top three with 23 campaigns. The average company had 5 employees (15% less than last month) and is 3 years old. 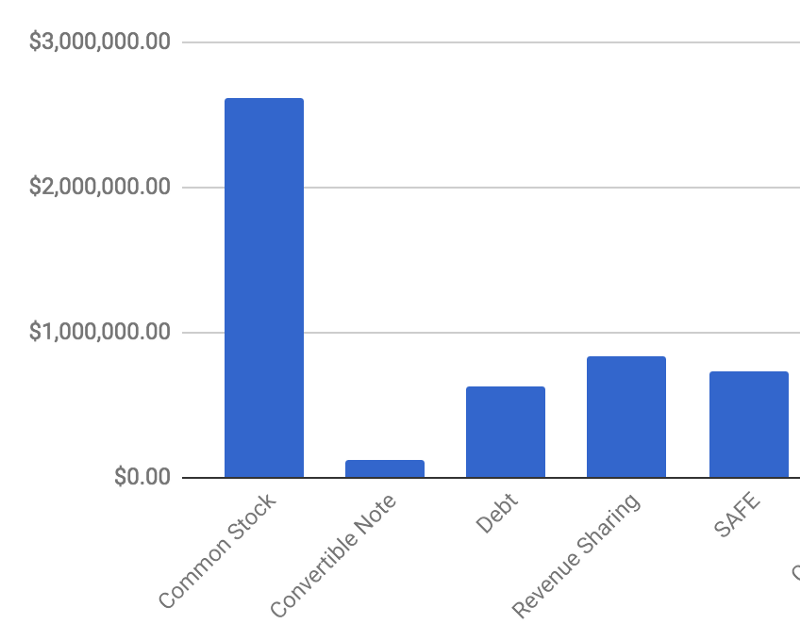 The average company had under $400K in assets, under $70K in cash, and an average of just under $300K in revenue. The average company is not profitable with an average $210K in losses in 2016. These profit numbers are around 20% lower than last month, likely due to smaller companies joining the ranks in the last 30 days. In some ways, this could could indicate a trend of earlier startups utilizing Regulation Crowdfunding. Smaller companies have the hardest time raising capital because venture capitalist and angel investors typically want to see strong progress prior to investing. The crowd can break down that barrier. It’s still California, but the tides are shifting. Over 39% of the companies who have raised capital since inception are from California. This is decrease from last month as more companies in other states are raising capital under Regulation Crowdfunding. The next most popular is Texas with 8.8%, followed by New York 6.7%. Can you think of an issuer from your home state who has raised capital from the crowd? Might be worth Googling. We are seeing companies across the U.S. taking advantage of this regulation. 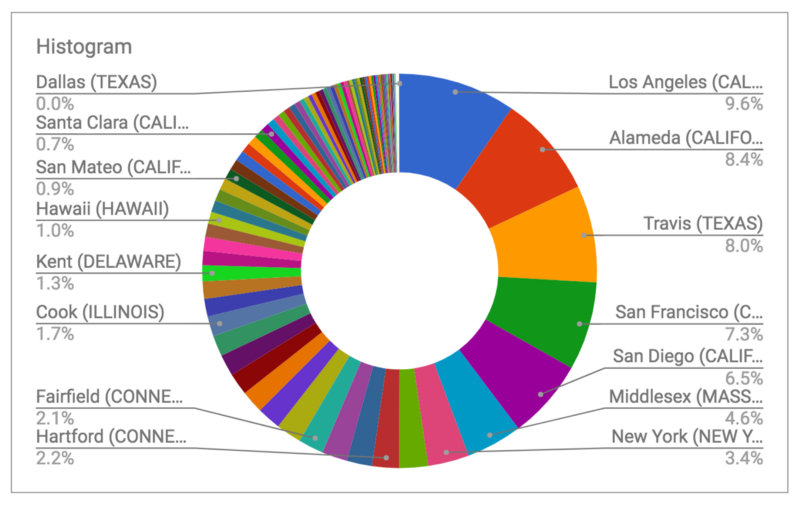 This month, the county with the most raised from Regulation Crowdfunding since inception is Los Angeles County with $5.9M by 33 companies, a sharp increase from last month’s $3.8M. This means LA took over the top spot from San Diego County which is now in fifth place. In second place is Alameda County (East Bay) with $4.3M raised followed by Travis Texas (Austin) at a little over $4M raised. The following covers data from raises in 2017 only. 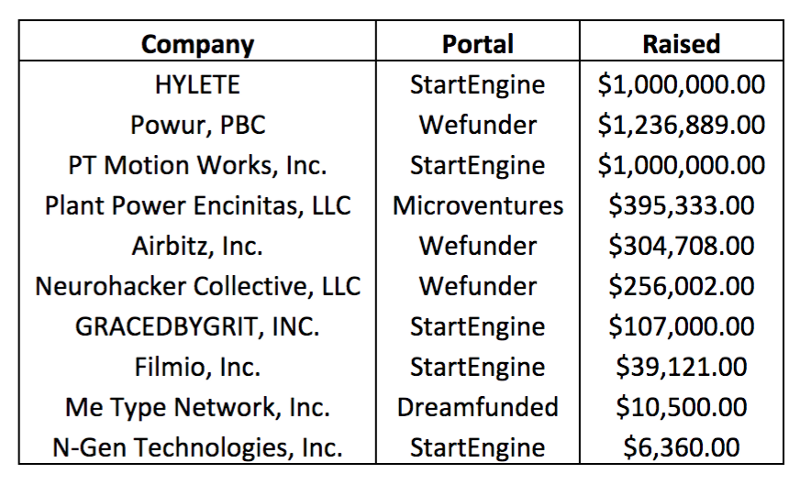 The Top 10 Raises are starting to fill with companies reaching the $1M mark. Companies are now allowed to raise up to $1.07M in Regulation Crowdfunding. 5 companies of the top companies raised on StartEngine,2 on Wefunder, 2 on SeedInvest, and 1 on NextSeed. 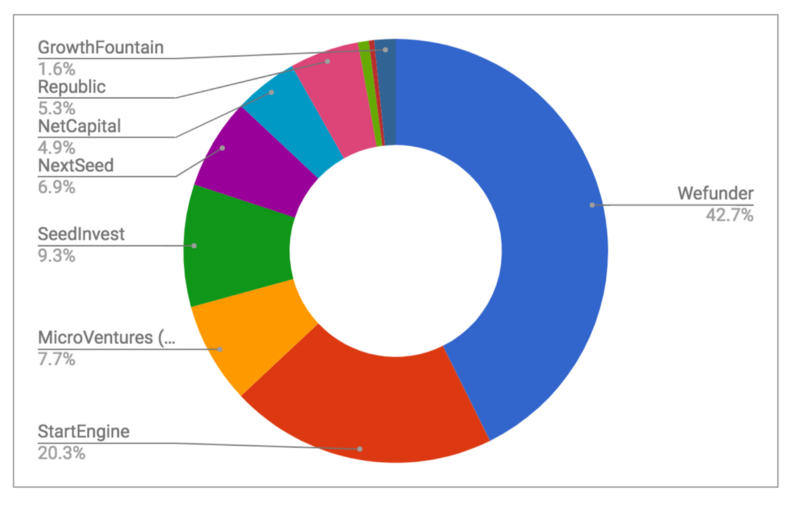 Since the beginning of the year, the funding portals with the most closed funding raised under Regulation Crowdfunding is Wefunder with a market share of 34.7%. 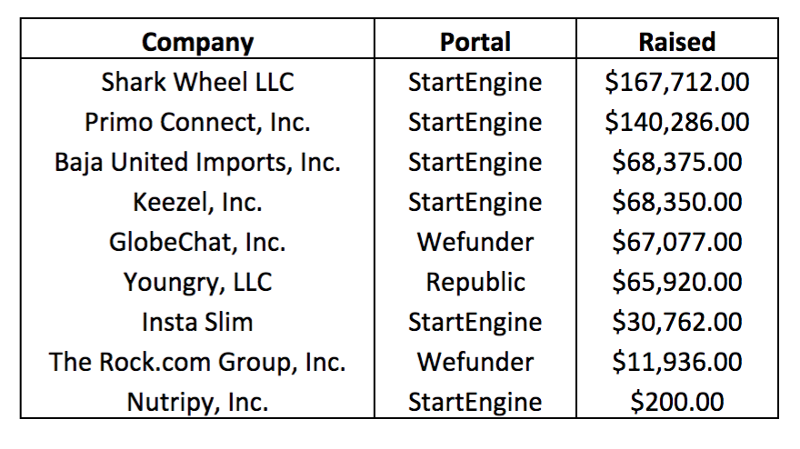 StartEngine is at 27.3% and MicroVentures is at 13.4%. 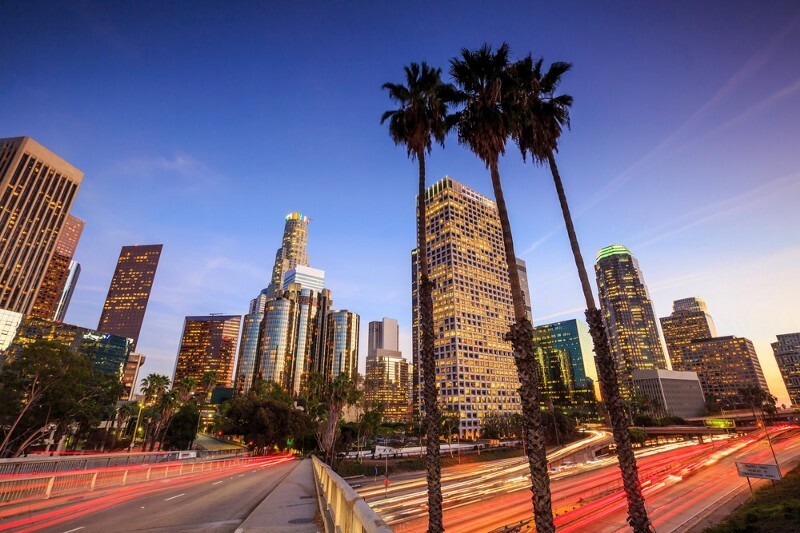 Since last month, one LA-based company cracked the Top Ten for Top Ten Raises in Los Angeles. 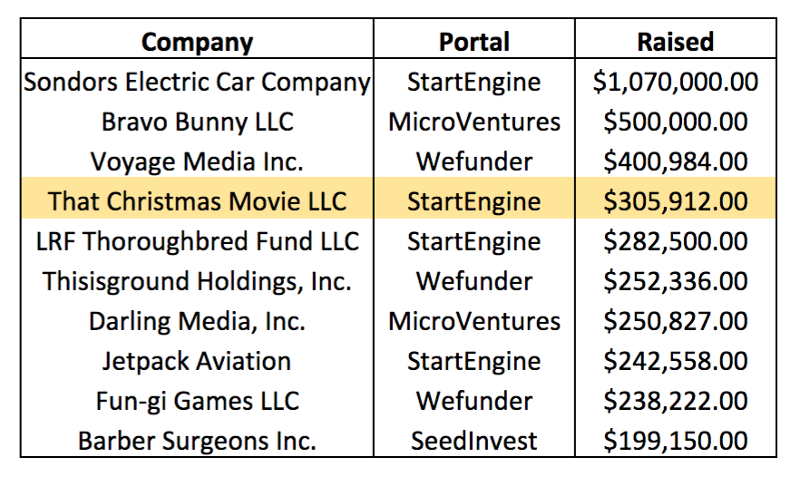 The company, That Christmas Movie LLC, raised on StartEngine to finance a comedic film. This raise, amongst others helped boost LA past San Diego in total dollars raised. 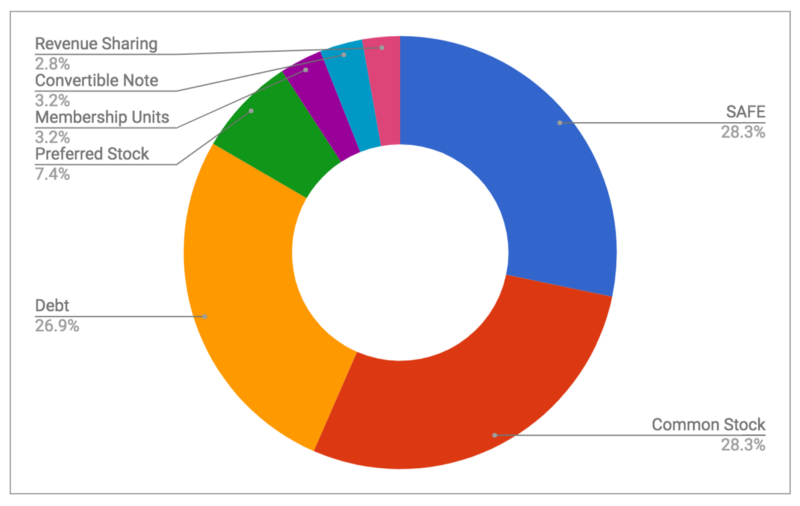 new campaigns submitted to the SEC in July. As reported last month, companies from LA are still raising through Common Stock more than SAFE Notes. In true Hollywood form, That Christmas Movie grabs a spot in the limelight. Many companies in San Diego have utilized Regulation Crowdfunding to raise capital. On StartEngine alone, three companies from the Solana Beach area have raised successfully. new campaign submitted to the SEC in July. Last month we reported SAFE Notes trending in San Francisco. It appears from our data on San Diego, the farther south you go in California, the less likely you’re to do a SAFE Note. 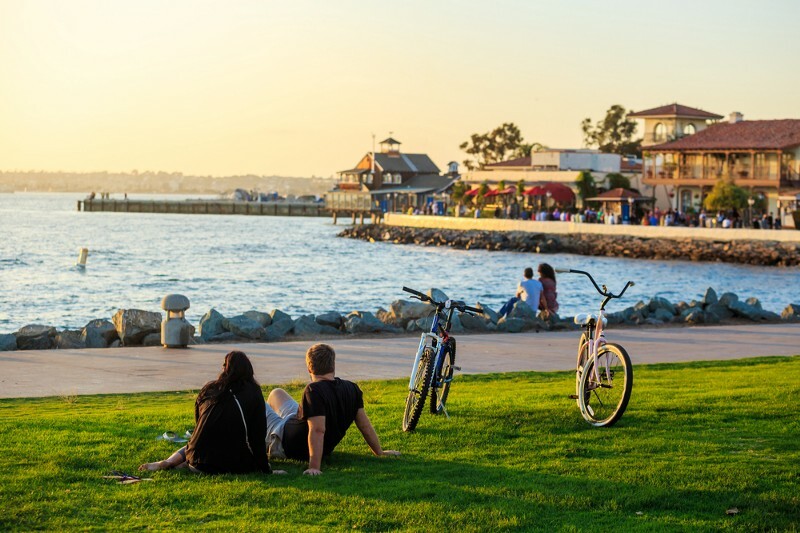 Fitness, apparel, and tech dominate the market in San Diego county. 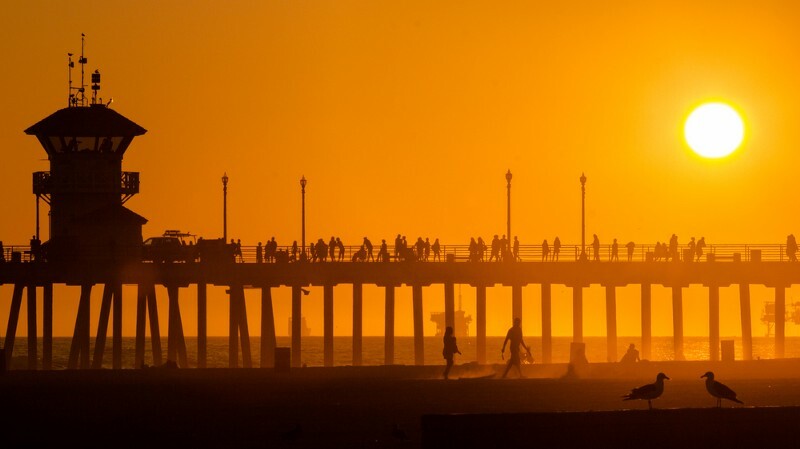 No, LA and Orange County are not the same place. There are, after all, two Real Housewives franchises here. However, in July the same number of Orange County entrepreneurs (5) submitted campaigns to the SEC as did companies from LA. Unlike in San Diego, there are issuers in Orange County who have offered Debt offers via Regulation Crowdfunding. *Updated August 15 at 1:55PM PT.